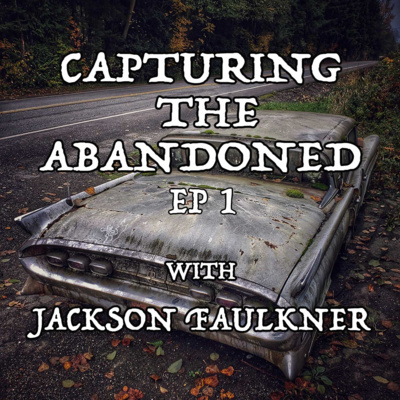 A Foray into the World of Rural and Urban Abandoned Exploration! 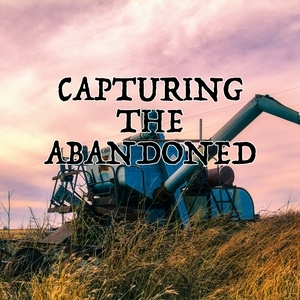 Welcome to Capturing the Abandoned, A foray into the world of rural and urban exploration! 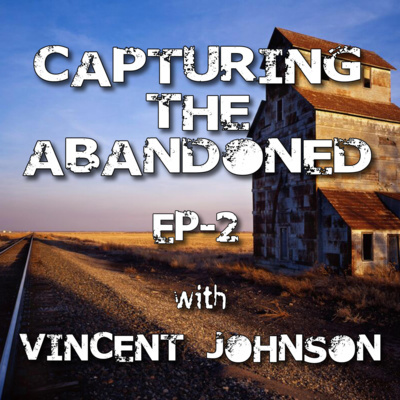 Hello my name is Vincent Gearhart and I want to welcome you to our introductory show of Capturing the Abandoned. Here is a quick look at what this show will be about. 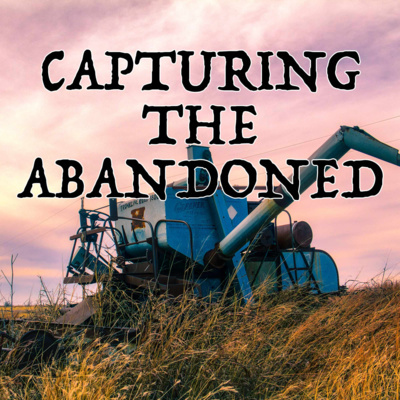 This show in an extension of Colorado Abandoned, a visual art project that was created by my good friend Lex Nichols and myself to explore, document and share our unique interpretation of rural and urban abandonment in Colorado through our photography and video projects. 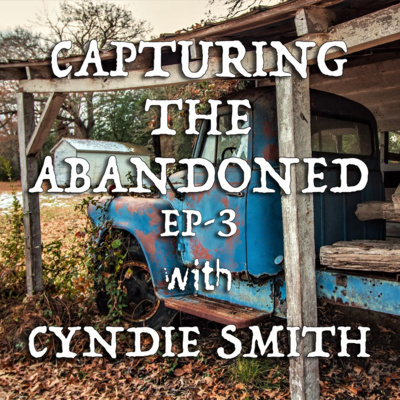 With this show, we want move beyond the confines of Colorado and expand the scope of rural and urban exploration to cover the United States and beyond, basically anywhere else in the world where there are explorers that have a similar mindset as ours. Email us at: capturingtheabandoned@gmail.com Visit capturingtheabandoned.com for more info.